Searching for a professional cleaning company? 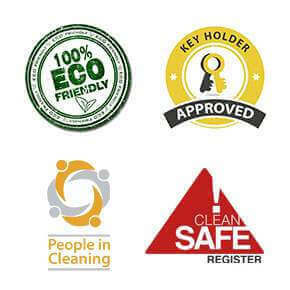 Excel Cleaning Services is a company with strong traditions in the cleaning industry in England. With our main office located at the very heart of London, we coordinate cleaning operations happening all across England. Whichever service you require from our thorough list, you can rest assured you’ve stumbled upon the right people. We are also more than happy to offer great prices and special offers to customers . 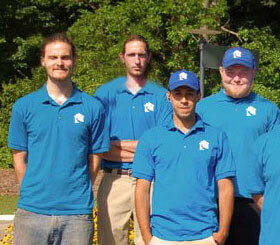 Just get in touch and our friendly, professional staff will provide all information needed. By simply going ahead with us, you can expect nothing but professionalism, top quality and punctuality. We rely on these core principles to make a name for ourselves and to leave a long trail of satisfied customers. We would love to help you with all your home cleaning needs whatever they may be, from carpet cleaning, to after builders and post renovation work, we do it all. The only thing you'll need to do in order to get our outstanding services is call us or contact us via our free quote form. Please make sure that you are aware of the terms and conditions that our company has as well. 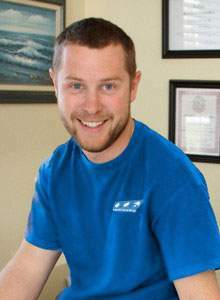 My name is John McCormack and I've been here at Excel Cleaning Services for almost 7 years now. As someone who's been working in this industry for almost 10 years and has been in this particular company since it's beginning, I have a strong understanding of what people look for when they choose a cleaning company and I believe that we offer it to each and every single person that calls us. We have developed a strong customer base through our amazing customer care and the attention to detail that we show each person. We use a custom approach to every cleaning job and you can learn a lot about what people think about us by reading our reviews on our Testimonials page..
As a cleaning supervisor, I conduct quality assurance inspections everyday and we keep track of our cleaning crews constantly. People often get surprised of the fact that we check so many properties each day, but that's one of the recipes for success that we've developed. 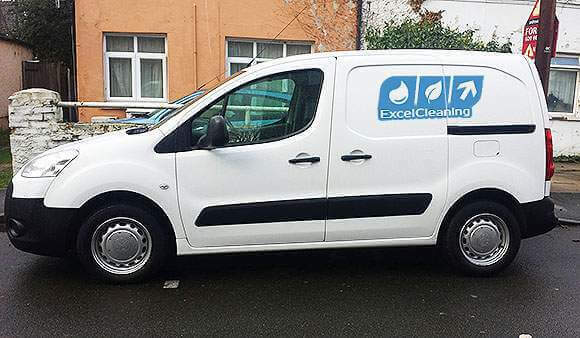 Excel Cleaning services is probably the only cleaning company that covers almost half the country from Southampton up to Birmingham and even North of it. If you are looking for professional cleaners that can make sure that your property looks amazing after a tenancy, after renovation work, after you've spilled something on your carpets or anything like that, the choice is pretty simple. 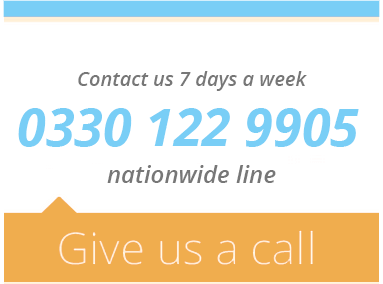 You can easily contact us by calling us at 08002494306 or by using our contact form here. They are also ready to answer your queries 7 days a week, we work on bank holidays too! Probably one of the easiest things that you could do is contacting us and you're guaranteed to always get a hold of a real person right away. This is the main advantage that Excel Cleaning Services has over many other companies that are either understaffed or are simply too big and don't really care for each customer. One call away and easily the best cleaning company in South East England - That's Excel Cleaning Services. ExcelCleaning is a part of the Royal Cleaning Group and offers Green cleaning solutions and is a customer friendly oriented company. If you are looking for an end of tenancy cleaner or a professional oven cleaning technician ExcelCleaning is the right choice for you, ready to help. With comprehensive prices and easy to deal with customer care, we will tailor the service around your needs and schedule 7 days a week, including bank holidays with no extra charge.